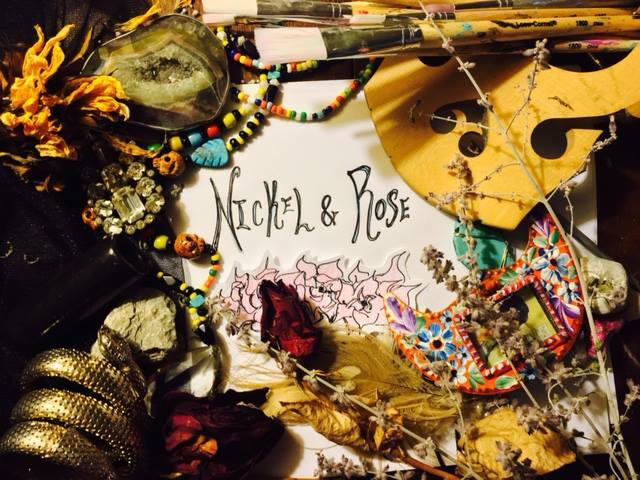 Nickel & Rose ist ein einzigartiges Duo aus Milwaukee Wisconsin. 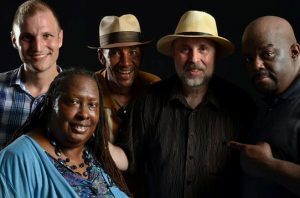 Sie spielen einen authentischen Stil basiernd auf Blues und Jazz und mischen es mit Soul, Americana, Gypsy, Afrikanischer und Arabischer Musik. 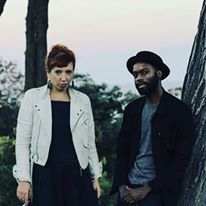 Nickel & Rose is a unique Duo from Milwaukee Wisconsin playing an original style of blues and jazz that blends Soul, Americana, Gypsy, African and Arabic music. 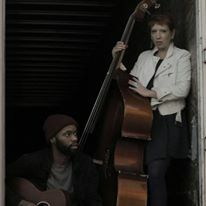 Musicians Johanna Rose (upright bass) and Carl Nichols (guitar) bring their diverse musical backgrounds together to create a new path for American music. 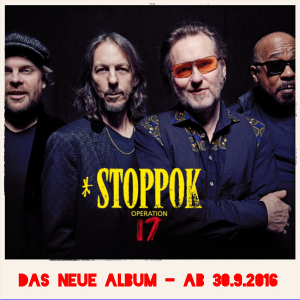 They are currently on a European tour to promote their forthcoming EP available November 10.